Riverside Animal Hospital South is proud to offer an extensive selection of veterinary care services to residents of New York, NY. Our team of highly trained, professional veterinarians is dedicated to the health and wellness of pets. With years of experience and a commitment to ongoing training and development, you can count on our veterinarians to always provide care that is compassionate and informed. Between spending summers running wild in Jamaica and her childhood in Florida, Dr. East has always had animals in her life (whether her family wanted her to or not!). 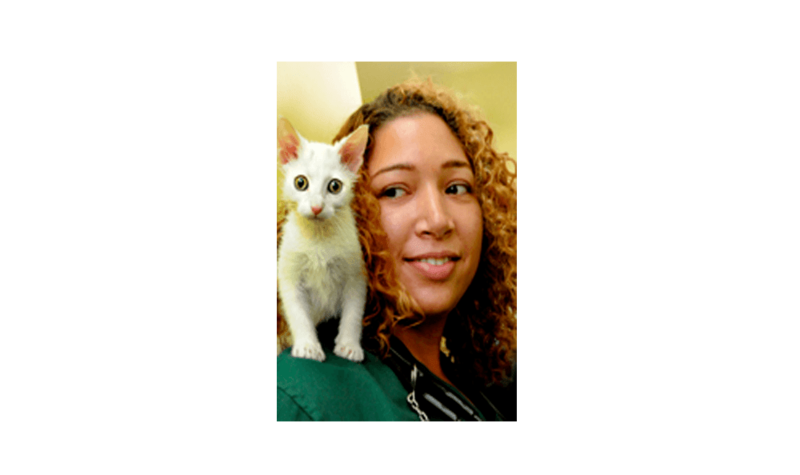 With the ultimate goal of being a veterinarian she worked in several hospitals with small animals (cats, dogs) as well as with exotics (birds, reptiles, rabbits, ferrets, etc.). Her undergraduate degree was obtained at the University of Miami and she went on to study veterinary care at the University of Florida. 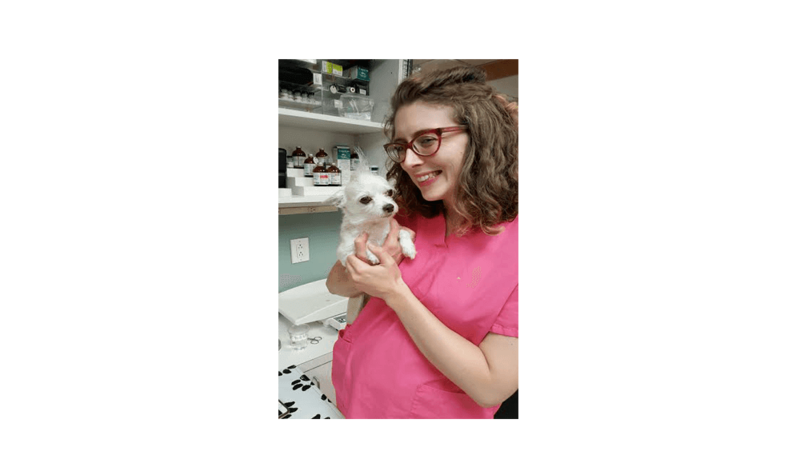 After spending most of her life in Florida, the idea of seasons became attractive and she moved to NYC to perform an internship at Fifth Avenue Veterinary Specialists. Since then she has found her home away from home (which is full of cats!) at Riverside Animal Hospitals. Georgia studied and practiced veterinary medicine in Australia before moving to NYC in 2013. Her special interests are behavior medicine, welfare, pain relief and fear free practice. Georgia’s dream is that animals feel confident and happy at their clinic visits. 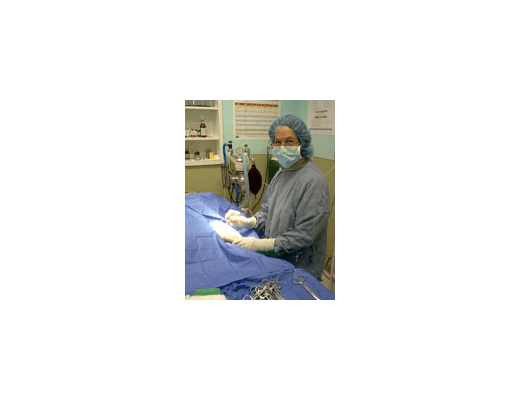 Surgeon extraordinaire, Dr. Kosovsky performs the major orthopedic and soft tissue surgeries for Riverside Animal Hospitals. A graduate of Ohio State University Veterinary School, she completed her veterinary internship at the Animal Medical Center and then her Surgical Residency at the Animal Medical Center as well. "All I do is surgery, and many of them every day," says Dr. Kosovsky. She performs surgery in a dozen different clinics in Manhattan. "Some call me in once a week, some when they need me. But I only work at the ones I feel best about. If I were sick, I'd want to be at one of these hospitals.".... and that, of course, includes Riverside Animal Hospitals.